WELCOME TO SUMMIT NURSING TRAINING! 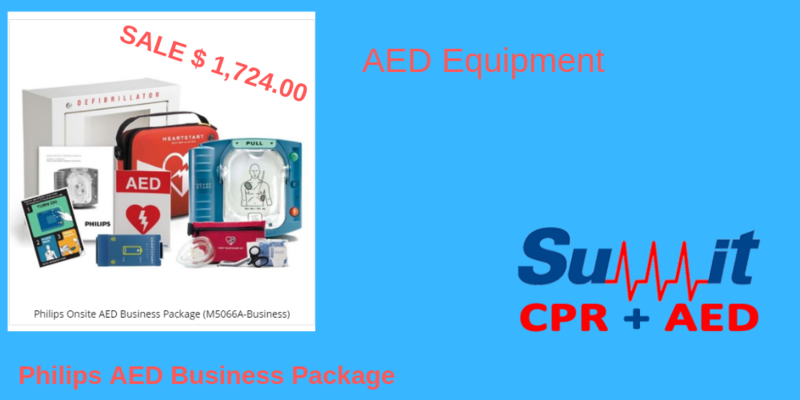 Welcome to Summit Nursing CPR. 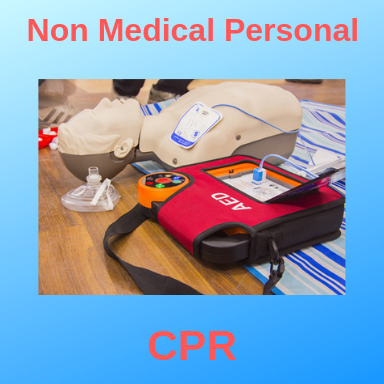 Our Staff of certified American heart Association instructors include Nurses and Paramedics that are considered to be experts in emergency care in both pre and hospital settings. This brings real life experience and knowledge to our training classes. You will find our classes enthusiastic, knowledgeable and rewarding. 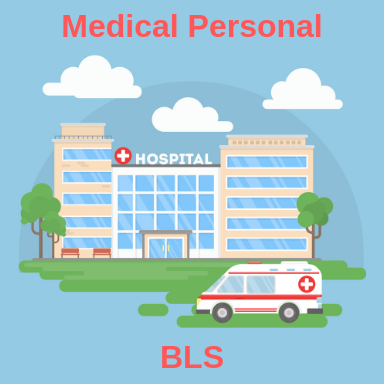 This course is intended for healthcare providers with clinical responsibilities in hospitals and patient care areas including nurses, physicians, paramedics, respiratory therapists, physician’s assistants, or nursing students. 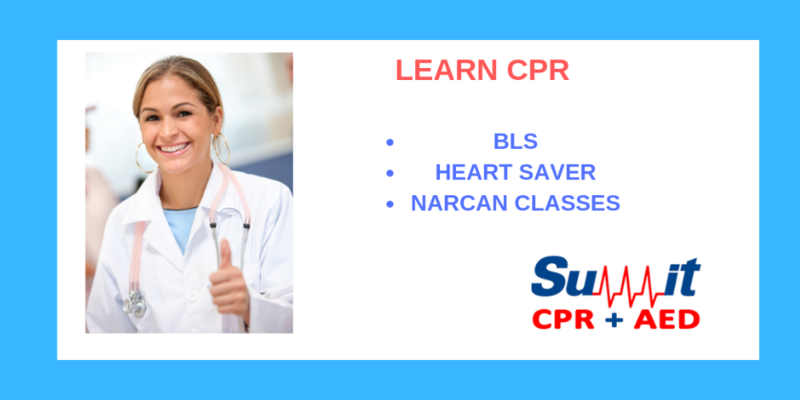 This course is intended for individuals who have a duty to respond to a cardiac emergency because of job responsibilities or regulatory requirements such as coaches, daycare workers, personal trainers and construction workers. this is appropriate for members of the community who want to be prepared in the event of a cardiac arrest. 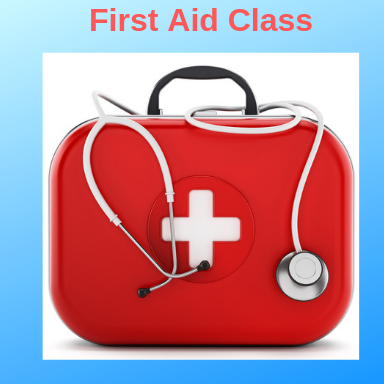 First Aid is intended for anyone who needs a course completion card for their job or for anyone who wants to be prepared for an emergency in any setting. 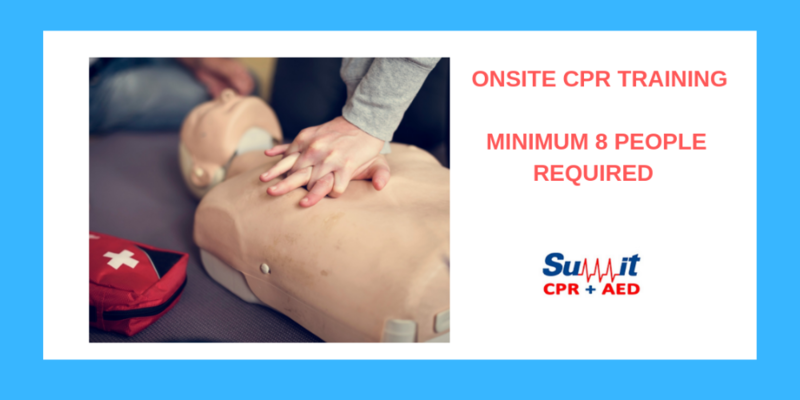 NEED GROUP CPR TRAINING AT YOUR LOCATION ? Whether you need an individual class, a group class, or training at your location. Welcome to Summit Nursing CPR. Our Staff of certified American heart Association instructors include Nurses and Paramedics that are considered to be experts in emergency care in both pre and hospital settings.